The city council of Drohobych (Lviv region) intends to construct a monument to an onion the Ukrainian natural remedy, Ukrainian Radio has informed. The city was the first to suffer from a viral pneumonia and it had problems with protection masks, anti-virus medicine and disinfectors. However, the folk medicine and its most tested flu-fighters such as the onion and garlic helped to prevent from a rapid spread of an infection. As the city mayor Mykola Huk said, Drohobych residents love onion and garlic very much and cultivates them since the ancient times. 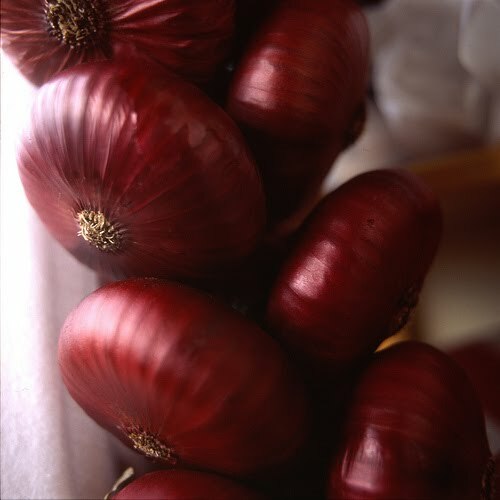 Although doctors' opinions regarding protective properties of the onion in countering flu viruses differ, they unanimously admit its positive influence on strengthening the immunity and rich vitamin content.